Benchmark Estimating Software has two sister companies, MIEngineers and Benchmark Estimating Ltd (UK), who, along with us, form the MacDonald Group. The MacDonald Group is dedicated to providing clients with superior cost engineering services and cost estimation software to help your company build a competitive edge in the market. 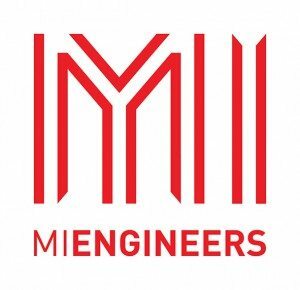 MIEngineers offer a range of specialised services to clients in the area of Project Management and Cost Engineering. We believe that cost engineering alone is not sufficient to accurately estimate the true cost of construction projects. By combining cost engineering expertise with specialist construction know-how and industry leading estimating software, we are able to appreciate the idiosyncrasies of a project or programme and movements within particular market sectors. This gives our clients real insight and decision-support. Benchmark Estimating Ltd are also specialists in the use of Benchmark Estimating Software and can implement the software into your organisation as well as train you and your staff in its use to ensure that consistent and effective estimating processes are applied to any project quoted on by your business.